Hello, my name is M&M. 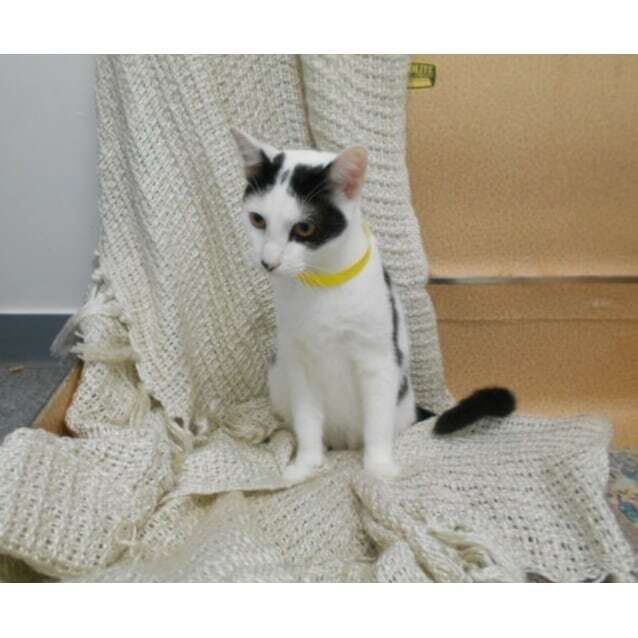 I am a very affectionate, 10 month old Domestic Short Hair boy. I am a very friendly and sociable. I have been desexed, vaccinated, microchipped and registered and am ready to begin my next big adventure with you. Please note that by the time you arrive at our location the animal you have an interest in might have been adopted by another party. We unfortunately can not put animals on hold over the phone.